SiComunicaWeb designs and develops apps for Apple devices, mobile phones and tablets. 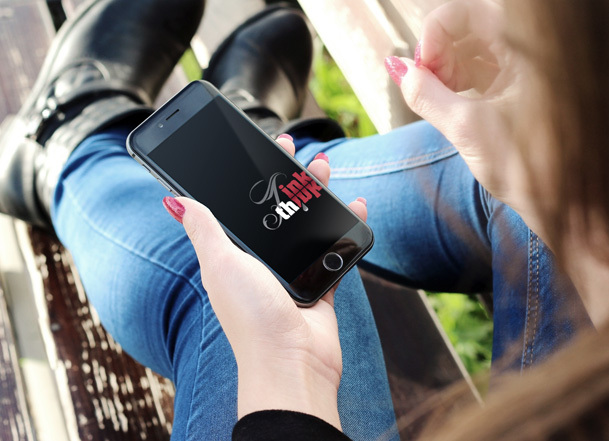 With an iOS application developed with innovative services you will be able to promote online what your company sells, dramatically improving your level of visibility. iPhone and iPad apps have rapidly become an effective tool to communicate, build loyalty and establish a daily contact with the audience. Thanks to the relentless spread of the Apple mobile phones and to the adoption by users of platform like iTunes and App Store, creating and distributing an iPhone application turns out to be one of the best ingredients of a successful marketing campaign on mobile phones. SiComunicaWeb has specialized in the development of iPhone and iPad applications providing its customers a full service from conception to online promotion or with mobile targeted marketing campaigns. Contact us for further information about our iOS App Development.